Leann has been with SRM Advisors for over a year. She comes to us with a wealth of knowledge in many different client relations fields. She handles most of the day to day administrative duties in the office. And is dedicated and efficient when it comes to taking on tasks for her clients. 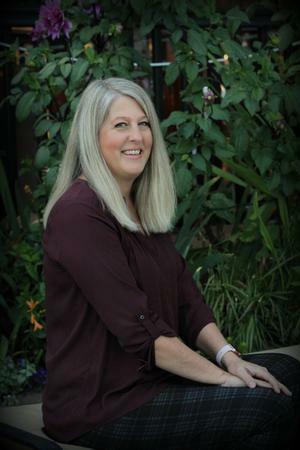 Before joining SRM Leann worked in the medical field as an office manager for many years. She was born and raised in McMinnville, OR where she still resides with her husband. They are the proud parents of two children. One of which attends Whitman College in Washington state. Leann is an avid volleyball player and enjoys playing indoor or beach. She is a hug sports fan and never misses a game when the Blazers, Mariners or Seahawks are playing.